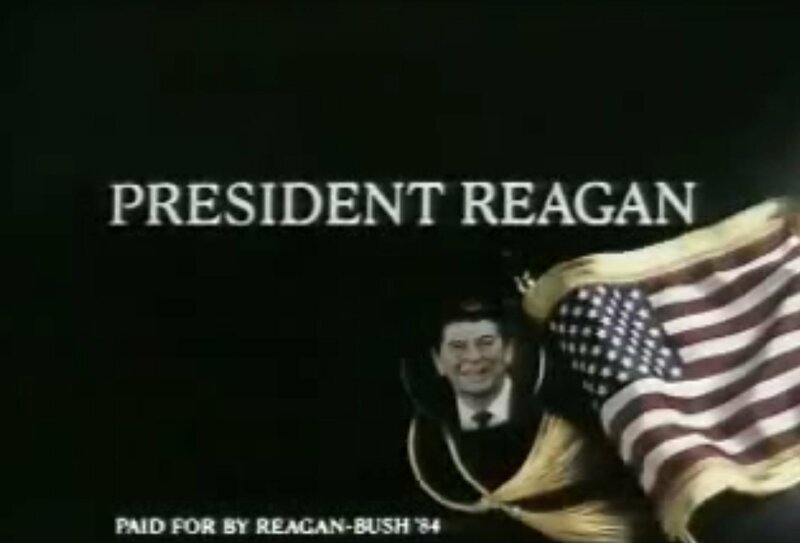 Click here to view the ad from the Reagan-Bush 1984 campaign. Since it is a Presidential election year, I thought I would comment on various campaign ad strategies from the pat and the present. My first review is the ad campaign for the 1984 Reagan-Bush re-election. 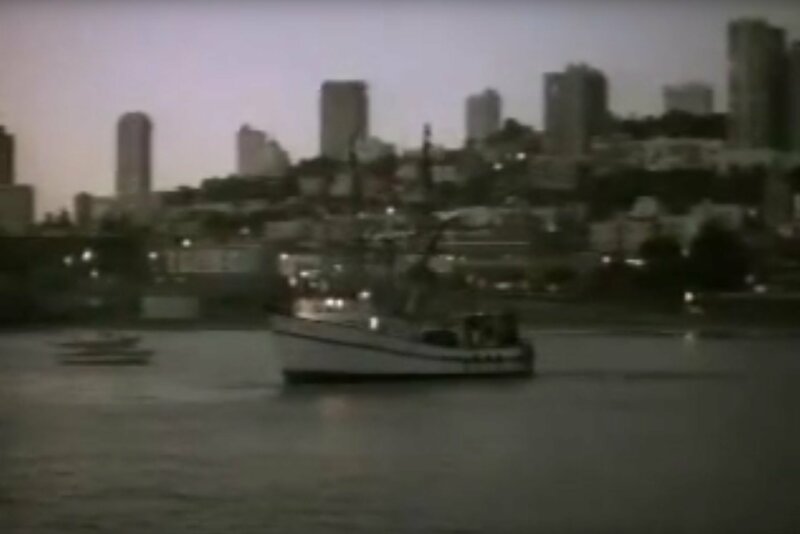 What made this ad campaign so unusual is the fact that the campaign chose to focus on the positive aspects and accomplishments from Reagan's previous term. There was no opponent bashing. The candidate only showed up in a small photo at the end and that was the only time his name appeared on the screen in this 1-minute ad. Reagan's name was only said one time during the ad as well. Given that Reagan was a former movie star, good speaker, and attractive person, it was also a surprising choice for them to make not putting images and video of him in the ad but instead using Americana images. The risk paid off because Reagan got re-elected for another term.